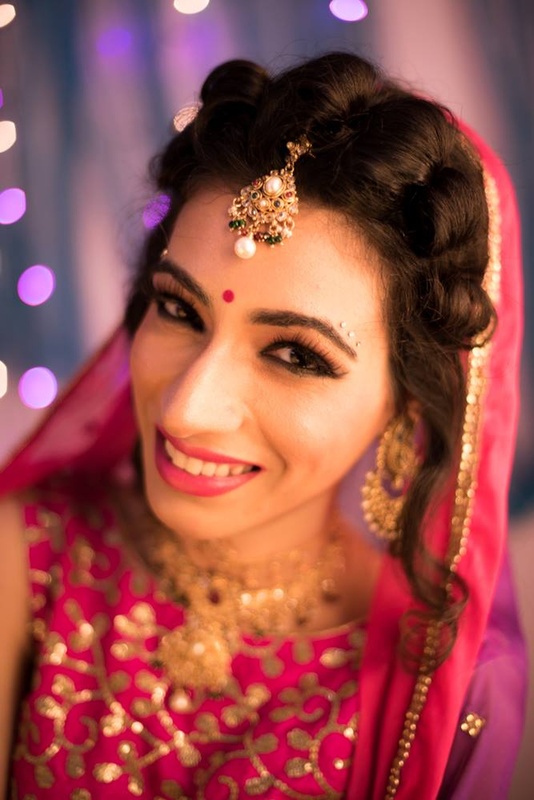 Shreyaa Makeover Artist, Delhi was started by Shreyaa whose from Delhi and her signature makeup is feminine and pretty. Her trademark makeup is flawless skin with a dewy youthful texture. 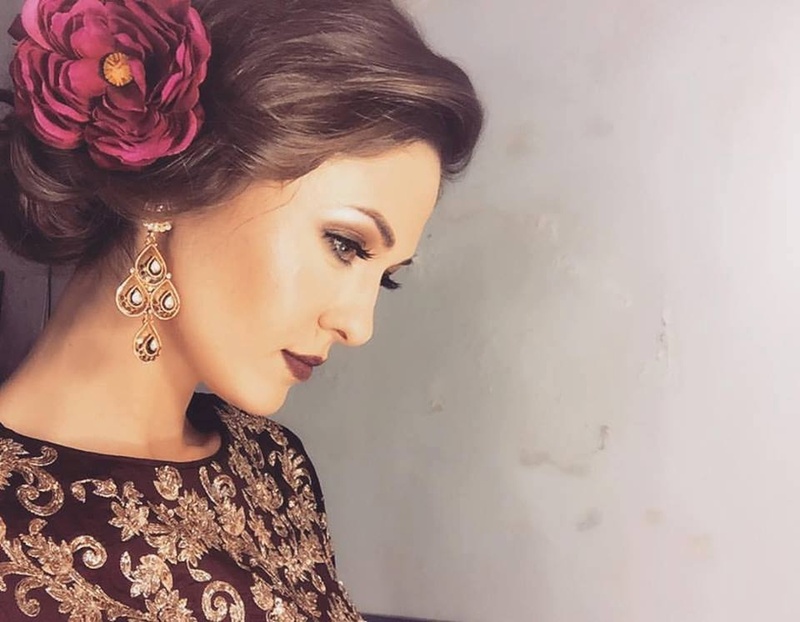 Shreyaa Makeover Artist, Delhi has an eye for detail and finesse, and while doing makeup she explains what products she has selected for you and why. 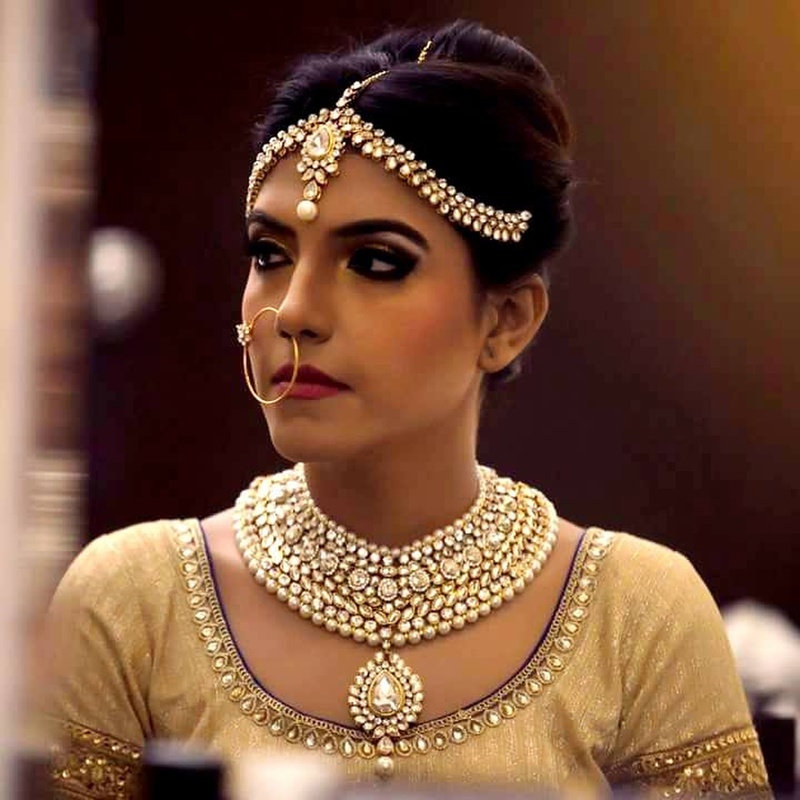 Shreyaa Makeover Artist is a Bridal Makeup Artist based out of Malviya Nagar, Delhi . Shreyaa Makeover Artist's telephone number is 76-66-77-88-99, Shreyaa Makeover Artist website address is https://www.shreyaamakeover.com, Facebook page is Shreyaa Makeover Artist and address is J1/22-A,D-E,1st Floor, . In terms of pricing Shreyaa Makeover Artist offers various packages starting at Rs 20000/-. There are 1 albums here at Weddingz -- suggest you have a look. Call weddingz.in to book Shreyaa Makeover Artist at guaranteed prices and with peace of mind.